All the escape room tips and tricks below have been compiled from our experience as The Escape Room Guys. Also check out the Rules we use when playing a room. If provided, use the white board. If you are an enthusiast, buy yourself a Boogie Board and take it with you (in case the room doesn’t have anything to take notes on). Don’t overthink things. Generally, you won’t need outside knowledge to complete a room (and if you do, the room probably isn’t designed very well). There should be something in the room that leads you to the solution. Look at props (things you find in the room) if you get stuck. 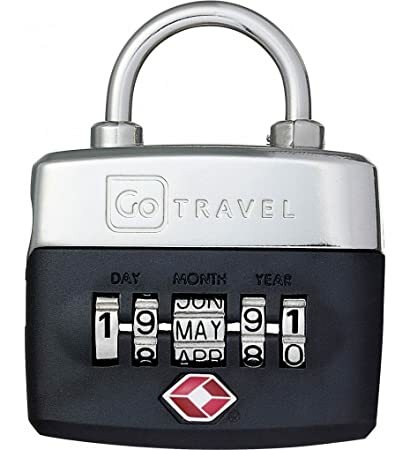 Locks – if you’re having trouble opening a lock, make sure you’re resetting it properly before each attempt (sometimes this is done by pushing in before pulling, or turning the dial back to zero a few times). Look for Bolded items, the first letter of each row or column, or capital letters or words that are missing letters. PARTICIPATE! You will only have as much fun as the energy you put into the game. COMMUNICATE. Rooms are more easily solvable when everyone communicates. 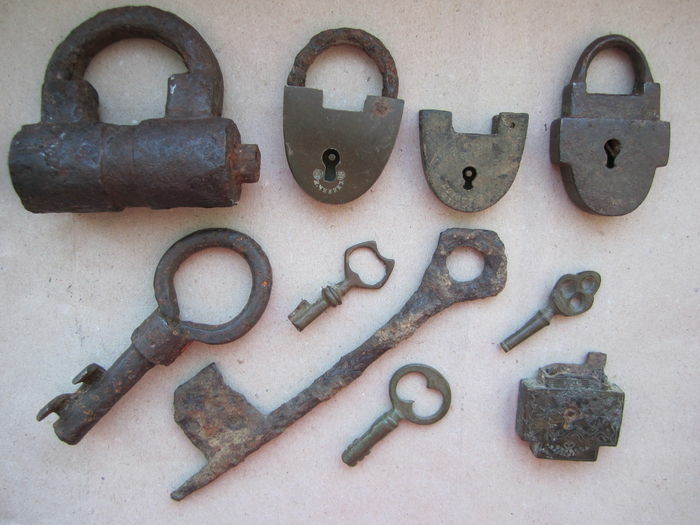 Tell people what you’ve found or what type of lock you’re looking at (“I have a combo lock with 5 digits that starts with alpha and then goes numeric”). Beware red herrings. These are things in the room that look like puzzles or things that you need to study or solve but have no effect on the room itself. Book the entire room with your friends (unless you don’t mind meeting some new people). Keep in mind that said new people may be really dumb, drunk/hungover, annoying, or smell bad. You are trapped in a small room with them for 45-60 minutes, after all. This ‘Tip’ is in here because, well, experience. Divide and Conquer. The room likely has a lot to look at and many things to review. If you all stand around the same puzzle or in the same area, your chances of winning the room decrease. Give your teammates a chance to explain how they would attempt to solve a puzzle if you are stuck (be patient and inclusive). If playing with an Escape Room Virgin (ERV) or an Escape Room Newbie (ERN), consider pairing them with someone who has played many games so they understand what they are looking for. Or, if nothing else, have someone explain how a puzzle was solved or a lock opened so they understand. Don’t blindly assume that the rules for one location transfer to another. Listen carefully to your Game Master in the pre-escape briefing. They will tell you the rules. If they say NOT to do something, then don’t do it. Other than that, all bets are off (we say this because we’ve encountered rooms where they’ve had false HVAC vents where clues were hidden). If you have any qualms about looking somewhere you might not want to look (for example, the almighty air vent), ask the Game Master for a clarification (“Can you confirm that I’m allowed to explore this vent, or take this item apart?”). What’s the actual, physical objective? 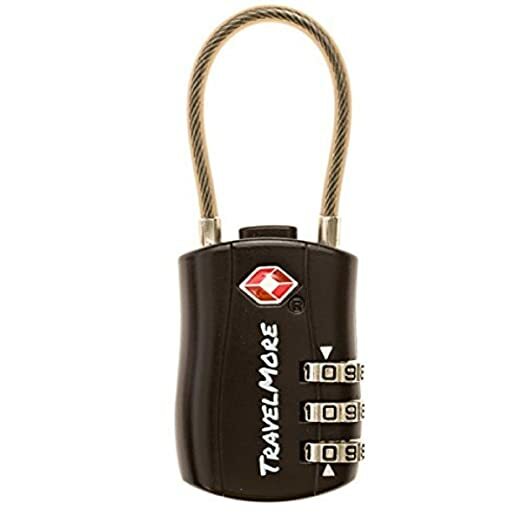 Is anything in the room used more than once (i.e., one key that opens two locks, or a prop that may be used more than once)? Can we use our cellphones as flashlights or devices on which to take notes? (Note: Absolutely do not take photos, even selfies, in the room unless you ask for permission first. Sometimes, they will allow you to take a photo after the room is done if it’s not against their rules). 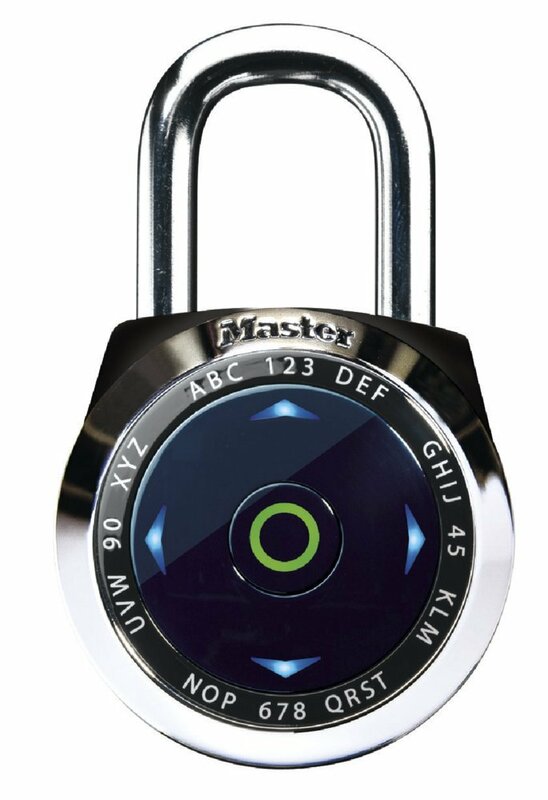 Is there a maximum number of attempts with this electronic lock that we can enter before it locks us out? If so, how many and how much time are we locked out for? Do you maintain a Leaderboard? If so, can we ask for help/a clue and still get on it? How does it work (number of people and time, or just time overall)? Thanks for the tips on escape rooms! My wife and I are going to an escape room for the first time this weekend, and we want to make sure we are prepared. Thanks for mentioning that you should read everything twice so you don’t miss anything. We will make sure we are thorough. Hey Ernest. Glad we could help! What’s the name of the location and the room you’re doing? We’ll check them out. My husband and I have never been to an escape room but have been wanting to. I like that you gave the tip to actively participate and pay attention to the details in order to make the most of it. This seems like a great idea for a group activity and a way to get everyone involved by working together to solve a problem. I’m excited for when we finally go to one! Let us know if you do a room and report back on the experience! My boyfriend and I are going to our first escape room, and we are wanting to have a few tricks up our sleeves. I like how you pointed out that we actually need to participate wholeheartedly to make it fun. I think this is something that everyone who goes to these things need to know or else they won’t have a great time. We always tell people they need to do 2 rooms before they decide to write off escape rooms in general. It’s that second one, now that they have a better idea of what an escape room is, that really determines it. Let us know how it goes and if you use any of our tips and tricks (or the rules) during your experience. I like how you suggested booking the entire room with your friends. It makes sense why you would want to be in a room with them for 45-60 minutes, rather than with strangers. My cousin has been looking into fun activities to do with her friends. Checking into an escape room could be a fun option for her. The rate of escape rooms is growing exponentially around the globe right now. We took our kids to enjoy some family time and we had a great time. We used http://www.theplanetsescaperooms.com to find one nearby. Escape rooms are now adapting to a wide variety of crowds from kids to elderly. I do believe I would have a full team when we go to an escape room next week. As you’ve mentioned we would feel more comfortable being with people we know since we’ll be more open to participating and in return have a lot of fun with the game. I’ll try to remember your tips so that we can successfully beat our first ever escape room together. Honestly, I am quite excited for it had been a while since we’ve managed to play a game together. What I liked the most was your tip #6 and #7 where you said that it’s best to observe rather than just looking around, as well as participating because I will only have fun if I put energy into the game. I was planning to play in an escape room with my friends prior to starting our dissertation because it will strengthen our teamwork even more. Aside from that, I have been wanting to try an escape room activity for a while now, and I finally found an excuse to do it. Thanks for sharing. It pumped me up even more! You’ve go great tips for doing an escape room. I’m hoping to do my first one with a group of friends soon, if everything works out. I’ll remember to communicate with everyone, like you said.